Fabulous 3 bedroom 2.5 two car garage home desirable in Lake Wellington subdivision. 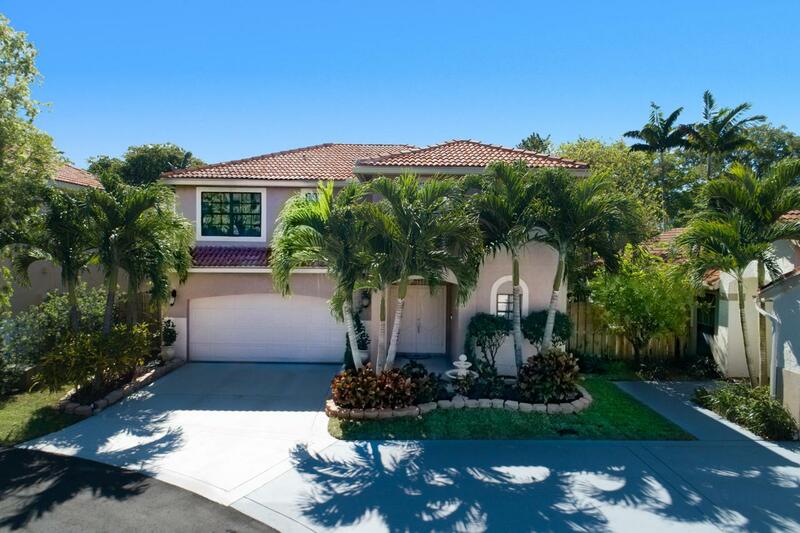 Great curb appeal with custom landscape and beautiful palm trees you will be the envy of the neighborhood! Home has been fully upgraded. 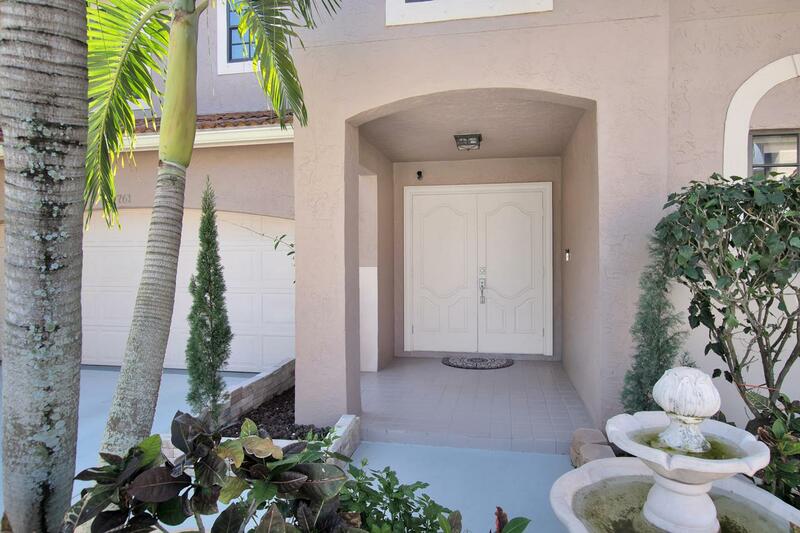 Soaring ceilings, custom built entrance with double doors for a grand entrance. All new lighting throughout and controlled with Wi-Fi. The cook will love the spacious kitchen with granite counter tops and plenty of cabinet space. Samsung appliance package. Home has all bedrooms upstairs, master is spacious and has a large cherry wood build in closet. Master bath features dual sinks with large shower and custom built frame-less door. Backyard is fenced for added privacy with fruit trees and a custom granite outdoor kitchen with BBQ grill great for entertainingOwners have added all top of the line appliances,doors,hardware doors! 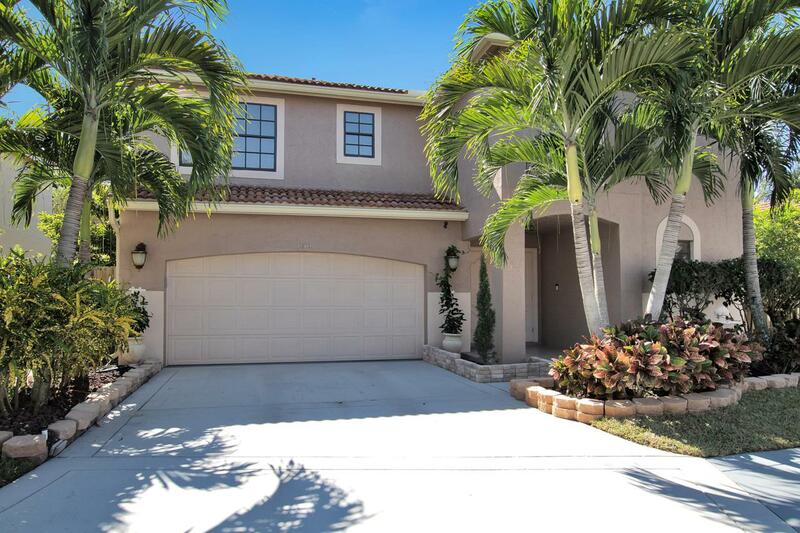 Cul-de-sac location with low HOA fees and Community pool and amenities overlooking lake Wellington. 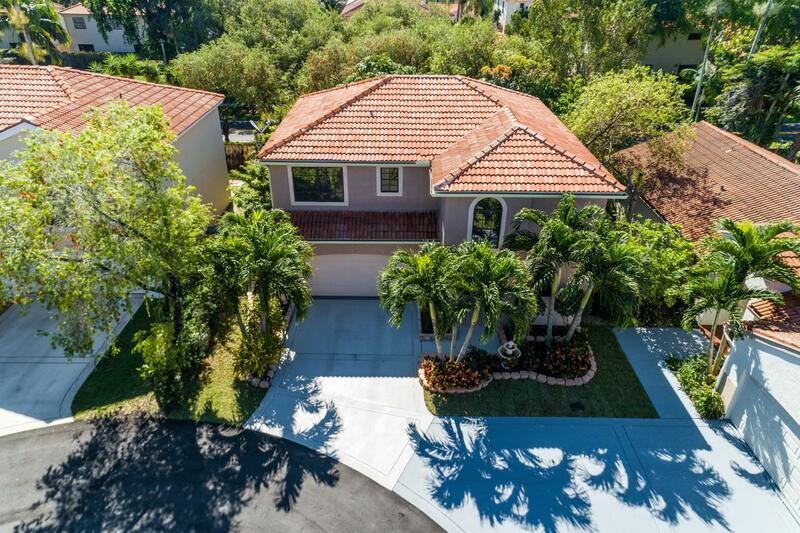 Pictures do not do this home justice you need to see for yourselves schedule your showing today!